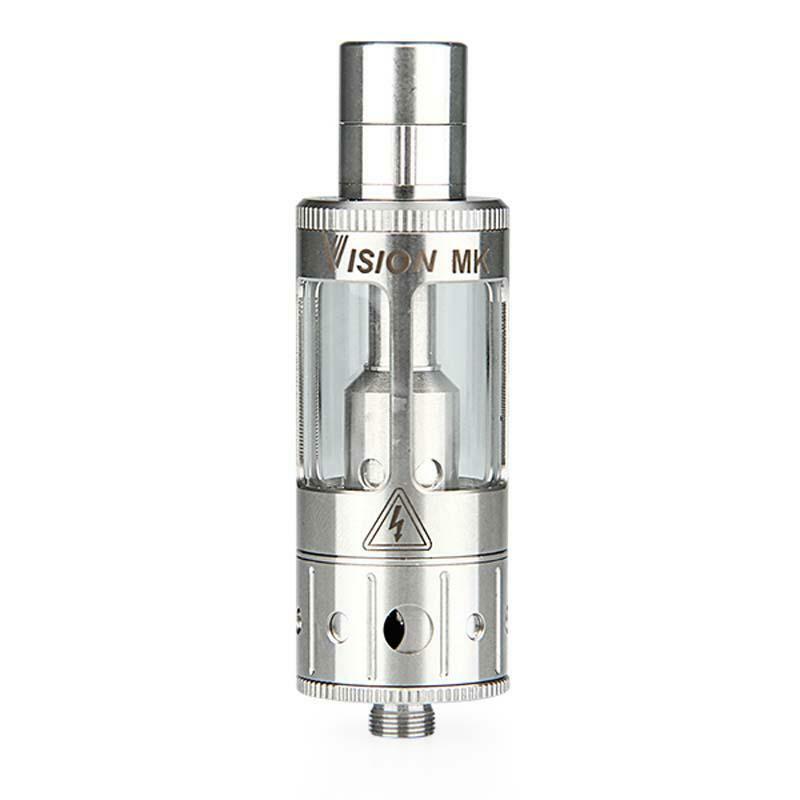 Vision MK Subohm Tank comes with 3 sizes of airflow adjustment holes, imported coils from US and oil cotton from Japan. Supporting 30W~100W wattage, the 0.2ohm coil can give an excellent experience of huge vape. Turn upside down the cartomizer, and then screw off the bottom hardware. Use the syringer or dropper to fill less than 3ml e-liquid into the space between the glass tank and the center metal tube. Do not overfill it. Carefully screw on the bottom hardware, connect it with the battery and enjoy it. You can rotate the airflow control on the base to choose the most comfortable one. There is also airflow valve on the drip tip that allows to adjust the airflow. Turn upside down the cartomizer, then screw off the connector. Take out the old coil unit from the bottom base, replace with new one. Sellers/Distributors please do let your customers know how to use this cartomizer correctly. • It’s compatible with 510 threaded batteries. • It’s an empty cartomizer, you need order e-juice to use it. I'm a subohm guy, as I do enjoy the taste. MK subohm tank matches my vision battery nicely. I'm enjoying my strawberry juice now. Yummy! Love this vision mk tank, espacially the easy airflow adjustment, and the tasty flavor. 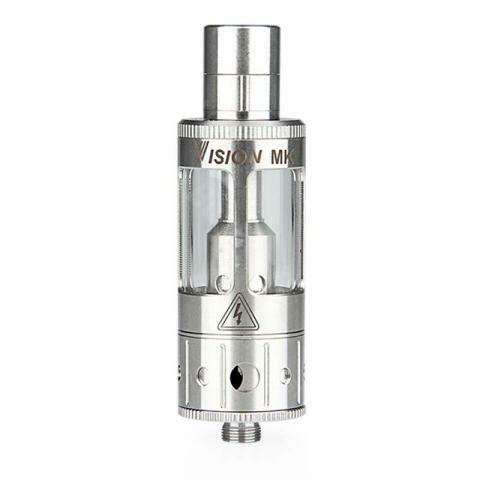 Vision mk tank came with 2 0.2ohm coils. Very simple and clear looking. I love it. A nice subohm tank with very cheap price.